Years ago, when I first started working a “real” job after college, I worked in an office with the nicest group of ladies. We all got along so well! We took trips together, outings, dinners, weddings, babies, and supported each other through life’s ups and downs. Eventually one by one, we all left that Company but we made it a point to stay in touch with each other. And for more than a decade now, we still get together to have dinner once a month. I cherish our monthly outings! Last night we finally had our Christmas dinner. Yes, we usually have a Christmas dinner in December, but it just didn’t work out in 2015. Actually we just changed it to a late Christmas/early Valentine’s dinner. I mention Christmas, because for the last five or six years, I make ornaments for each of the ladies. Our dinner last December kept getting pushed back farther and farther and I actually had all the ornaments made and wrapped by the time we decided to hold off getting together until 2016. Every ornament is labeled with the year so I didn’t want to “save” them for next December. And I haven’t been able to share them here on my blog because I didn’t want to spoil the surprise for the girls. This year’s was inspired directly from the Holiday Catalog. I loved the night sky with the stars and the little houses on a hill. This is the ornament I made for 2015. You can find these plastic round ornaments at craft stores. They actually come with two halves and I separate them to make a miniature scene inside the ornament. 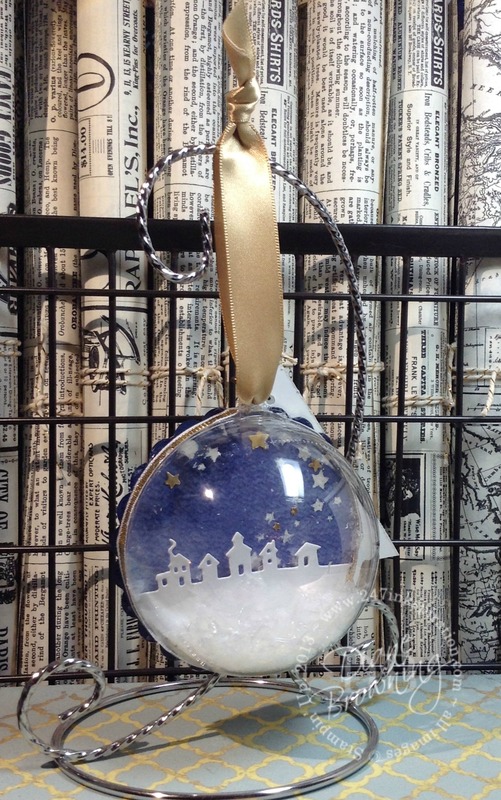 I filled the ornament with fake snow (also found at craft stores). 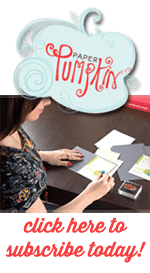 I start by die cutting my ornament base and then build up from that.These are relatively easy to make, but there is a small learning curve the first time. Each layer is slightly smaller than the layer below it due to the concave nature of the domes. You don’t want to trim off too much though or it won’t reach the bottom of the dome. I found the best way to make these is to make each layer slightly bigger than you’ll actually need. I do a lot of trial and error with these and trim each one as I go. Each layer about 1/8th” smaller than the layer above it, but that is a rough approximation depending on how thick your Dimensionals/pop dots are. Once my scene is complete, I hot glue the globe to the scene and then wrap a ribbon around the outside edge to cover up the seam. Final touch is adding the ribbon to hang it and the tag with the year. Plan ahead. Honestly, this is not something you can whip out the night before unless you’re only making one or two. I typically start mine 2 to 3 weeks before our dinner. 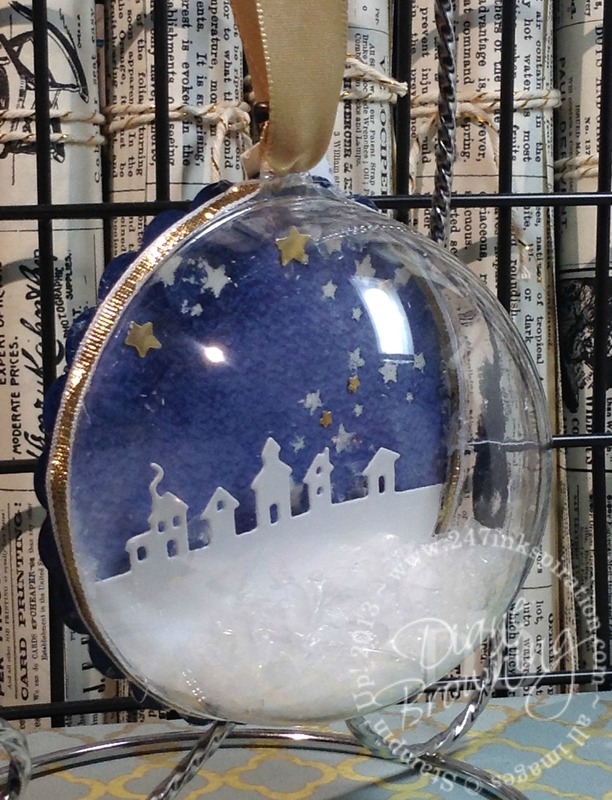 Make sure all layers are completely dry before gluing the globes onto the ornament. Have fun with the layers! Build up your 3D image so you can see the depth. Add in some filler, like fake snow or glitter, to help hide those less than perfect areas. I truly enjoy making these every year for the girls. I hope they enjoy receiving them. Friendships are a funny thing. Throughout your life, you’ll make new friends and you’ll lose some along the way. They come and they go with the march of time. All friendships have a lifespan. Sometimes you’re lucky enough that they last the span of your life. A lovely post with an even lovelier message!